Your money is hard earned. And you want to keep as much of it as you can. You can only do this if you have a strategy in place that protects your wealth from unstable governments and unnecessary tax grabs by bullying governments. Of course, you want to do this completely legally. The good news is that it’s completely doable and it’s not hard if you follow a few simple steps. You just need to know what to convert your money to and where to keep it. This article tells you how to make your money bulletproof offshore. First, let’s address the elephant in the room: gold. The conventional wisdom is wrong about gold. Most people think that it is a bad investment. That’s completely untrue. In fact, gold shouldn’t be treated as an investment at all. You don’t purchase gold with your paper currency ($USD, £GBP, etc.) with the hopes of selling it later down the line for more of that paper currency. It shouldn’t be treated the same as a stock. Instead, gold’s value is in its ability to provide you with something that maintains its value long term, has high liquidity, can be divided into multiple units, and is recognized and respected universally. Gold is one of the only assets that check all those boxes. Gold is real, tangible, and for your offshore bulletproof strategy, it can be a key piece of the puzzle. Yes, gold, has its own challenges such as the potential for manipulation or counterfeit, but nothing is perfect. It’s far more preferable than fiat currency that can be fabricated from nothing by bankers. In addition, gold remains one of the final private means of money. You can send a significant amount of financial savings around the world without alerting anyone. It simply makes sense to move a portion of your assets overseas. It’s dangerous and irresponsible to do otherwise – leaving your assets in a country whose government is financially and morally bankrupt and wants to use you like a second-class citizen. So where to? Where do you send your money to keep it safe? To make it bulletproof? You start by selecting a jurisdiction that respects financial privacy and security. Singapore is the #1 destination for the storage of gold in the world. That alone should be enough to get your senses tingling. How would such a small city-state achieve that status? They did it by becoming arguably the most safe place on earth. Crime rates are virtually at zero. There is also high transparency in the government and institutions, so corruption is not an issue. You can find very competitive rates for the storage of your gold. Furthermore, recent Singapore laws were passed that removed taxes and import duties on investment-grade gold. This has resulted in dropping premiums. Included as “investment-grade” precious metals are: Panda Coins, Maple Leaf, Kangaroo, and Buffalo. (Silver Eagles are also tax-exempted, but South African Krugerrands and US Eagles have a lower purity and do now qualify for tax-exemption). 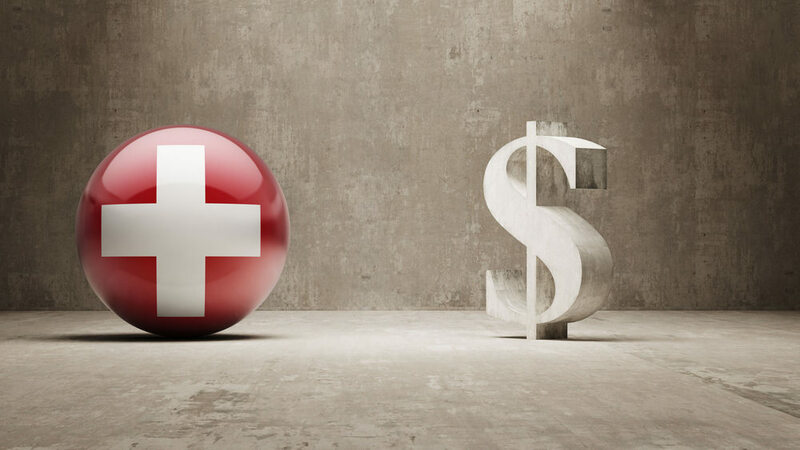 For decades, Switzerland has been known as the go-to place to store your offshore finances. It’s traditional, well known, and long-standing. In recent years, the U.S. government and banking system has put pressure on Swiss banking industry. Regardless, Switzerland continues to provide top-level professionalism, knowledge, and service for everything to do with finance. It’s such a great place to store your gold and other metals offshore that many major gold storage companies contract their physical storage to companies located in Switzerland. Vienna, Austria is one of the few places in the world where you could ask the average person on the street to tell you the price of gold and they would actually be able to respond accurately. Much of Austria’s society is oriented around gold. 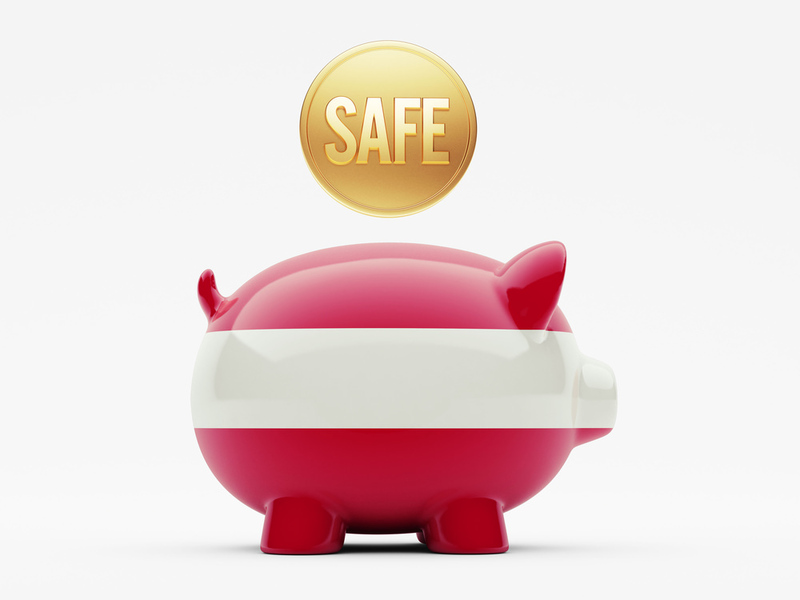 Virtually every Austrian bank buys and sells gold, as well as numerous other specialty services throughout the country. In addition to this advantage, Austria also boasts a stable government that isn’t shedding cash rapidly like the irresponsible governments of Spain and the United States. This makes it unlikely that severe shifts of policy will take place around the ownership of gold. You’ll have no issue finding a safety deposit box, and there a large handful of facilities that will store your gold securely and anonymously. To sum it up – the world is changing. The problem is, greedy governments want you to pay for their mistakes. They engage in legal thievery by making huge tax grabs that come right out of your hard earned cash. The only logical solution is to protect your money in a legal way. The best way to do this is convert your paper money to gold and store it somewhere with a history of protecting your privacy and your physical assets. 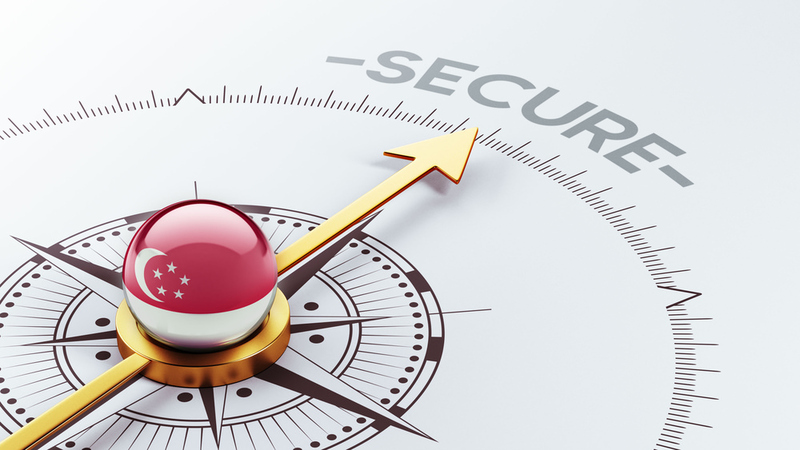 By choosing to base your offshore finances in Singapore, Switzerland, or Austria, you can enjoy a bulletproof strategy that protects you and your assets. The cherry on top is that you’ll still be legal and liquid. Can You File For Bankruptcy Protection A Second Time?